Playing host to some truly wonderful scenery, Anjuna and Vagator both provide picture perfect moments, from their architecture to their markets, beaches and cliffs. Revelling in culture, plus a great bohemian atmosphere, it’s safe to say these resorts are popular with any and every kind of traveller. Just north of Baga, you’ll find the charming village of Anjuna where you can discover a diverse range of colourful Portuguese houses, whitewashed churches and lush paddy fields. Still enjoying a pleasant hippy chic vibe, it’s a great place to put your explorer’s hat on and discover the rich and varied culture here. 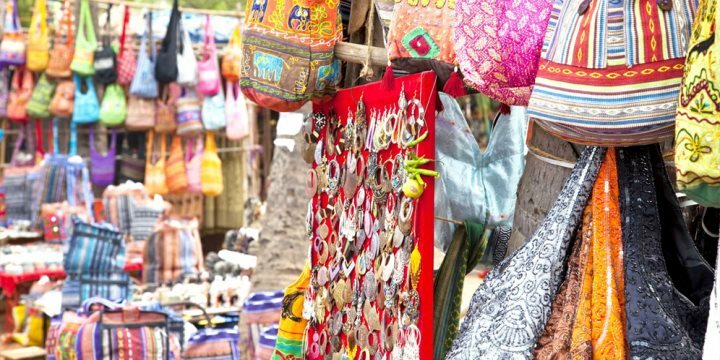 Also home to the famous Anjuna flea market, held every Wednesday from morning until dawn, here you can browse a wide selection of handicrafts and trinkets, all in the delightful setting of a coconut plantation. 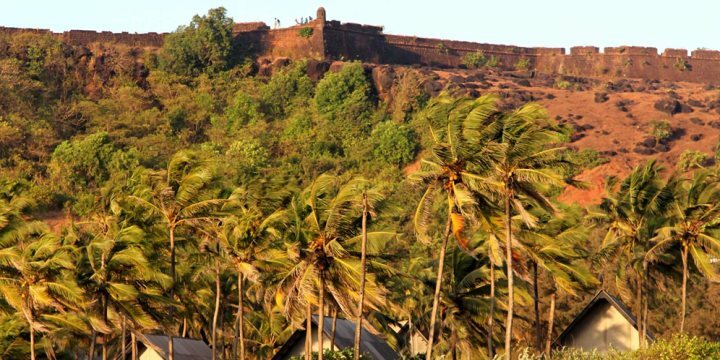 Vagator, which you’ll find neatly tucked around Chapora, is a popular destination for backpackers, as during peak season it happens to be a great place for a party. It’s also a wonderful location to get some striking photographs, as Vagator boasts some stunning backdrops, incorporating its lush greenery and rustic cliffs. Something not to miss whilst visiting is to watch the golden sunset pass through the rocks on Vagator beach, which is truly breath-taking. Vagator beach has also been voted in the top 25 beaches of India in TripAdvisor's 2016 Travellers' Choice awards. Please find below a selection of our accommodation in North Goa.